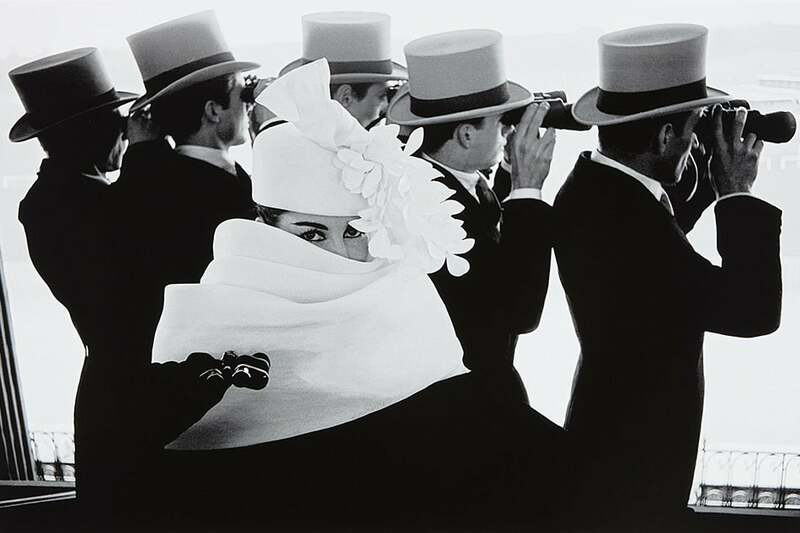 A New York show looks at the dramatic experimentation in French fashion design that took place between 1957 and 1968. When it comes to fashion capitals of the 1960s, Swinging London might be the first place that springs to mind, but the groundbreaking decade also saw Parisian designers reinventing from within. The exhibition “Paris Refashioned, 1957–1968,” on view through April 15 at New York’s Museum at FIT, shows how the dominance of Paris couture was challenged by a new generation of designers who ushered in the rise of ready-to-wear. Established couturiers such as André Courrèges — a protégé of Cristóbal Balenciaga — navigated the schism between couture and ready-to-wear in their own way. Among the exhibition’s 115 objects is a pair of Courrèges’s sleek white leather boots. “These were part of his Space Age couture collection and underscore the future-forward spirit of fashion during this time period,” explains Hill, pointing to the tabs of Velcro (then used by NASA to anchor items within spaceships) that fasten the boots at the center back. 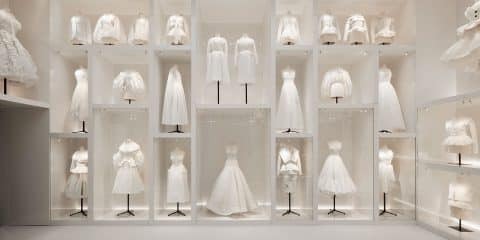 Spanning Yves Saint Laurent’s ascension at the House of Dior to the opening of Courrèges’s first ready-to-wear boutique in New York (and the shuttering of the House of Balenciaga), “Paris Refashioned” encompasses a period of dynamic transformation and experimentation. In a private tour of the exhibition, Hill told Introspective how ready-to-wear came to dominate the Paris fashion scene and how the outfits in the show reflect this changing of the guard. Left: Yves Saint Laurent Rive Gauche raincoat, 1966. Right: André Courrèges suit, 1961. Left: Chloé evening dress designed by Karl Lagerfeld, 1967. 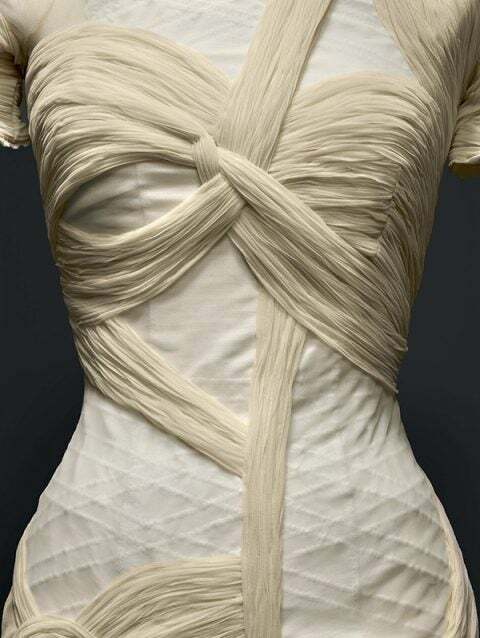 Center: Christian Dior trapeze dress designed by Yves Saint Laurent, Spring 1958. Right: Pierre Cardin evening dress, ca. 1958. 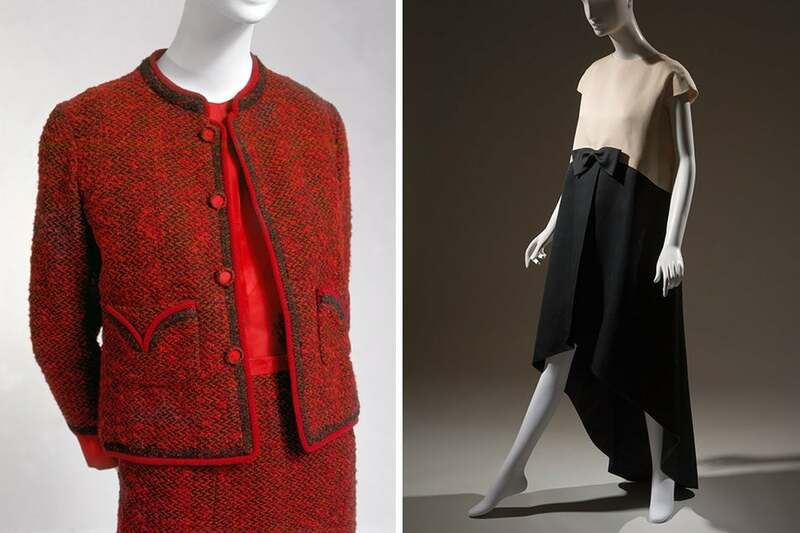 Left: Chanel suit, Fall 1959. Right: Cristóbal Balenciaga evening dress, 1968. How did you develop the concept for this exhibition? I have always loved 1960s fashion, and I wrote my master’s thesis on the roles of the yé-yé singers Françoise Hardy and Sylvie Vartan as 1960s style icons. 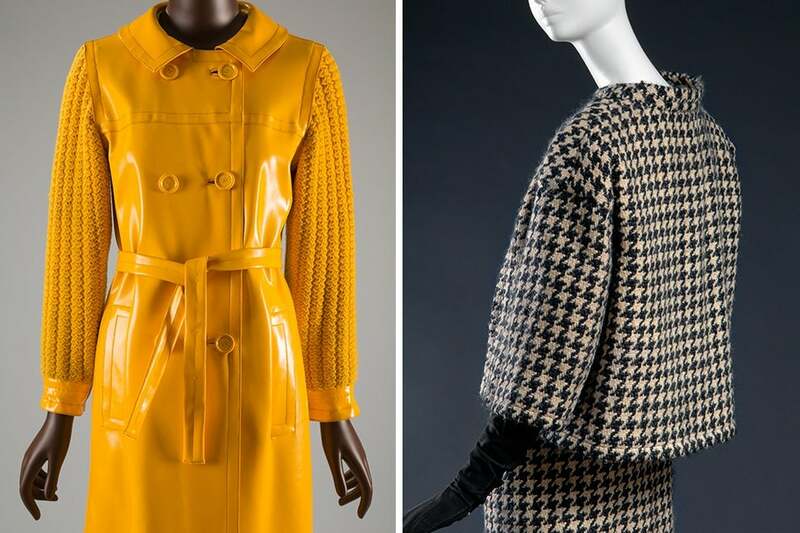 The Museum at FIT has a spectacular permanent collection of fashion from the period I cover in the exhibition, including rare early examples of ready-to-wear by Emmanuelle Khanh and Sonia Rykiel, among many others. I wanted to highlight these rarely shown objects. Why did you decide to begin with 1957? Christian Dior died unexpectedly in 1957. He had reigned as an arbiter of fashion for a decade, and there was a lot of speculation as to who would take over the house. The choice was Yves Saint Laurent, who was only twenty-one years old and completely unknown to the public. His first collection included his A-line trapeze dresses, which were fresh, exciting and youthful. Saint Laurent’s appointment at Dior helped to set the tone for what was to come in fashion. Although the majority of the objects in the exhibition date to the 1960s, I felt it was essential to give viewers a sense of what 1950s French couture fashion was like and thereby provide an understanding of how it moved forward during the following decade. When ready-to-wear arrived on the Paris fashion scene, what was the initial response? French ready-to-wear fashion had existed for decades before, but it gained a new, favorable reputation during the 1960s. That was due in part to influential young stylistes such as Christiane Bailly, Emmanuelle Khanh and Michèle Rosier, who emerged during the early 1960s. The stylistes were building on slightly earlier instances of fashionable French ready-to-wear, however. Gaby Aghion started Chloé in the 1950s, and that set a new precedent for stylish, high-quality French fashion that was not made-to-order. Chloé continued to thrive during the next decade, particularly with the appointment of great designers such as Gérard Pipart and Karl Lagerfeld. 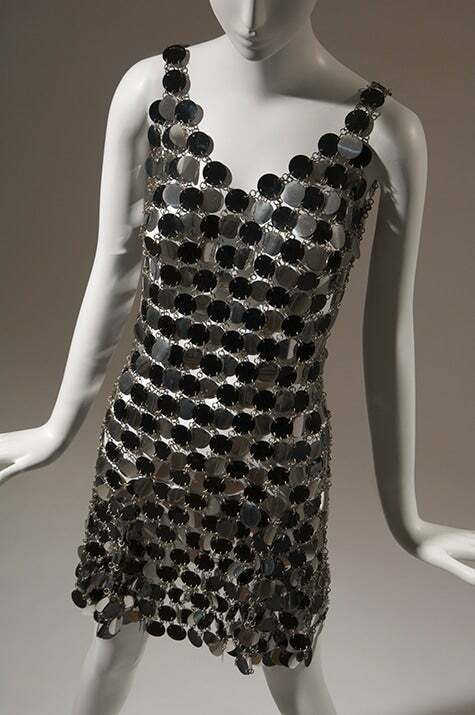 This Pierre Cardin minidress, which features geometric cutouts over the breastbone, was worn by Lauren Bacall, who donated the garment to FIT. What was happening in Paris fashion in the final year of the exhibition, 1968? I concluded in 1968 for several reasons. Part of my decision was based on changes to the fashionable aesthetic, as it was moving from the dominance of hard-edged, Space Age styles to softer and more romantic clothing. It was also by 1968 that a number of well-known couturiers — including Pierre Cardin, André Courrèges, Hubert de Givenchy, Yves Saint Laurent and Emanuel Ungaro — had launched successful ready-to-wear lines. Finally, Cristóbal Balenciaga, who had been a premier couturier for thirty years, closed his doors in 1968. He was unnerved by the student riots that had taken place that year, and he also felt that it had become impossible to design true couture. I think it was clear by this point that the future of fashion was in ready-to-wear. What do you think visitors to the exhibition will find most surprising? 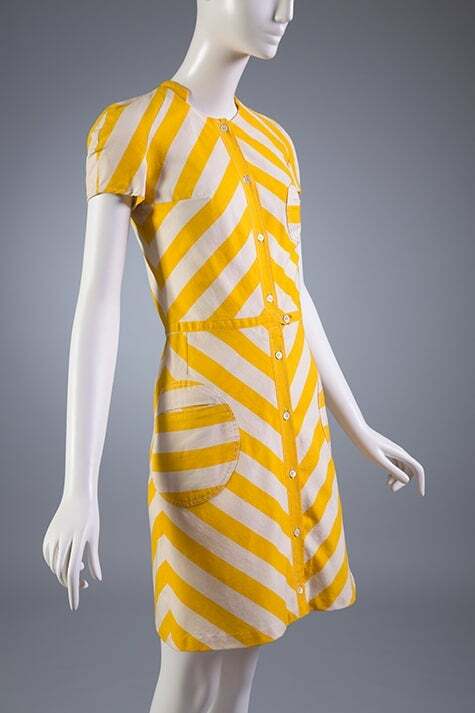 In the main gallery, where the 1960s fashions are on view, it can be difficult to discern which clothing is couture and which is ready-to-wear. 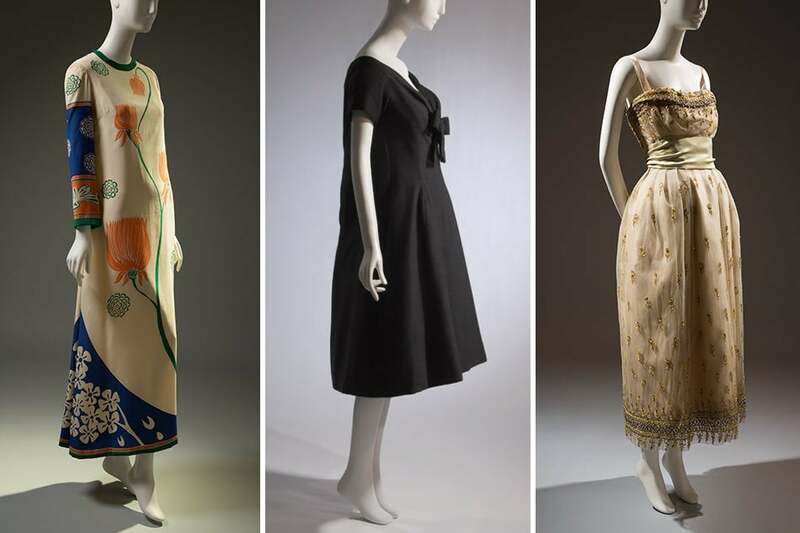 This was very much my point: I wanted to show that ready-to-wear was typically of high quality, and its design was often ahead of what the couturiers were showing. 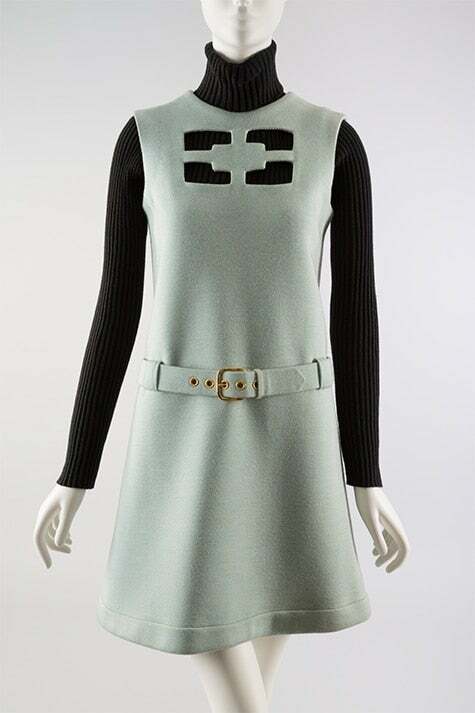 At the same time, certain couturiers, especially André Courrèges, continued to be original and highly influential. It was a dynamic period for the French fashion industry, which is exemplified by equally dynamic clothing. The Costume Institute’s Andrew Bolton discusses the blurred line between machine- and handmade in ready-to-wear and couture. Ballrooms, Bar Suits and British royals — in a sweeping exhibition, the London museum looks back on 70 years of the French fashion house, as well as its illustrious founder and his fondness for the United Kingdom.